With its dramatic landscape of pristine beaches, emerald forests, cascading waterfalls, soaring mountains, deep ravines and knee-trembling, awe-inspiring, sit-down-and-take-it-all-in panoramas, Reunion Island is a nature lover’s paradise. The rugged and tropical scenery alongside the immaculate ocean has led Reunion to earn the nickname “Little Hawaii”. One look at the island and it is easy to understand why. Lying 500 kilometres east of Madagascar, Reunion is home to one of the world’s most accessible active volcanoes and three ancient calderas. There are two volcanoes on the island, with the tallest volcano looming 3,000 metres above the island and occasionally receiving snowfall, a fantastical sight in the middle of the Indian Ocean. 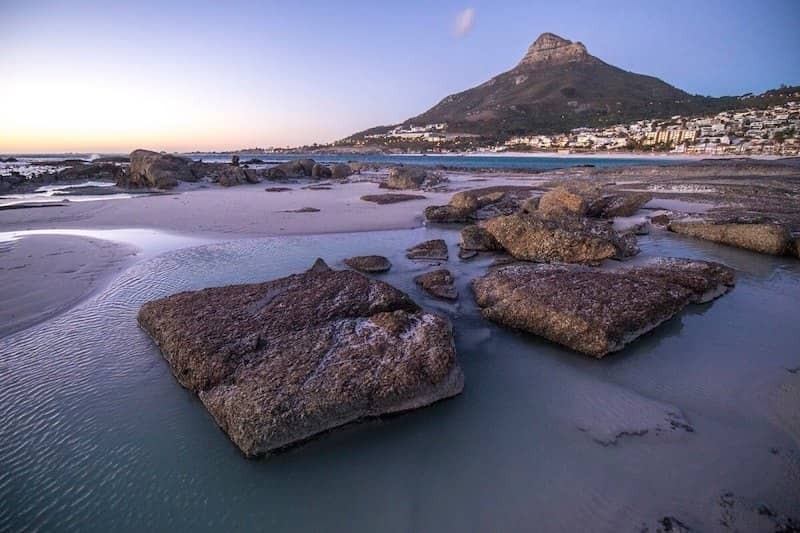 Due to the varied terrain of this fascinating island, hiking is incredibly popular and the number one activity. The calderas and volcanoes are the main attraction which hold magnificent waterfalls, lush forests, hills and valleys ripe for exploration. The walks range from easy to difficult which allows something for every type of hiker. The calderas, known as cirques, are ancient craters where volcanoes once stood and offer the best hiking routes on Reunion. All three cirques offer different activities and landscapes. Mafate is the most isolated with its jagged contours, Salazie possesses the most impressive waterfalls and Cilaos has the most peaceful walks. One of the most stunning sights of the Salazie cirque is the towering waterfall known as Le Voile de la Mariée, its many trickles of water is said to resemble the fabric of a wedding gown. For those interested in tackling the taller volcanoes that is also possible with the two standing at heights of 3,000 and 2,600 metres. Canyoning is the new buzzword when it comes to adrenalin and adventure sports. Although it has been around for years it is only now becoming widely popular. It’s best described as the process of a combination of hiking, climbing, or rappelling to the bottom of a river canyon, then following that canyon to a spot where it’s fairly easy to hike back out. Reunion Island is one of the world’s premiere canyoning destinations, thanks to its diverse and rugged interior terrain. 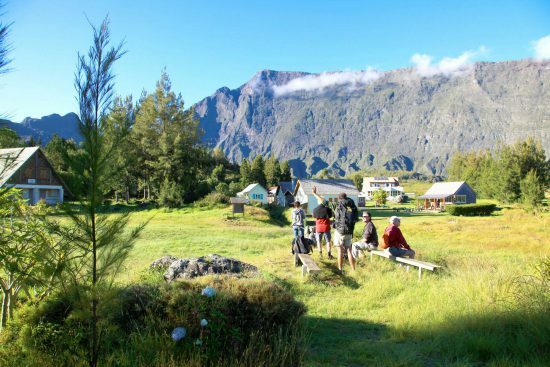 By now you should be getting a good idea of the amazing terrain and beauty of Reunion. Now imagine seeing it from the sky. 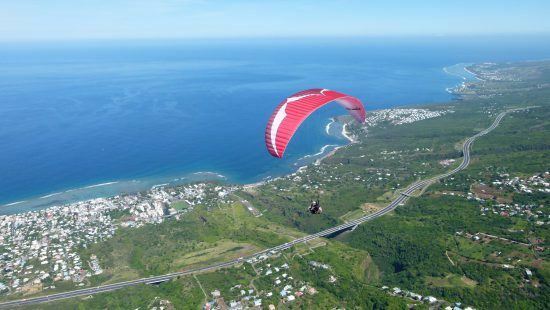 Paragliding and hang gliding are surprisingly relaxing and peaceful activities which allow visitors to take in the scenery of the island from above. Reunion is considered somewhat of a paradise for these two free-flying sports, with the weather providing more than 300 clear days a year and the gentle trade winds creating the perfect conditions. Riders can fly alone or in tandem. Participants are strapped in with a guide so even children can enjoy these two-person flights. While sea kayaking is a popular activity on the waters near Reunion it is the white water rafting that offers the biggest adventure. The rivers in Reunion are perfect for rafting although kayaks are often used in the narrow parts of the river and then larger rafts used to navigate the rapids below. 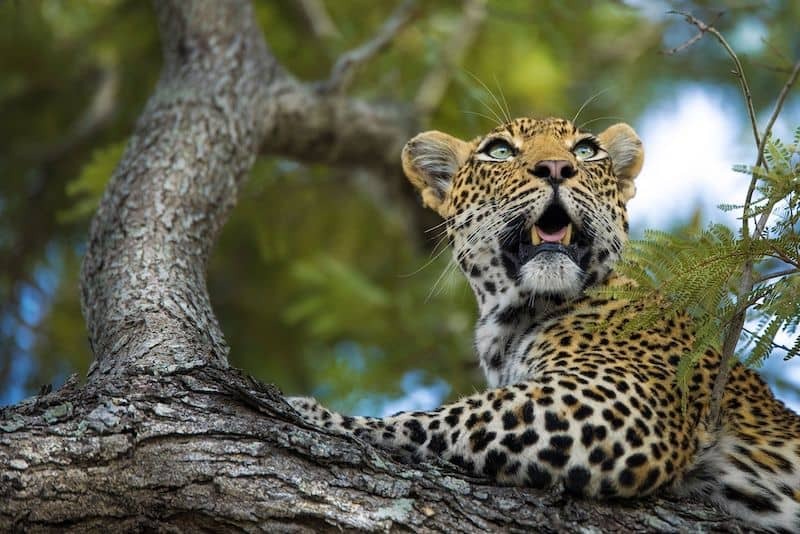 This is another fantastic way to immerse yourself in the nature of Reunion. 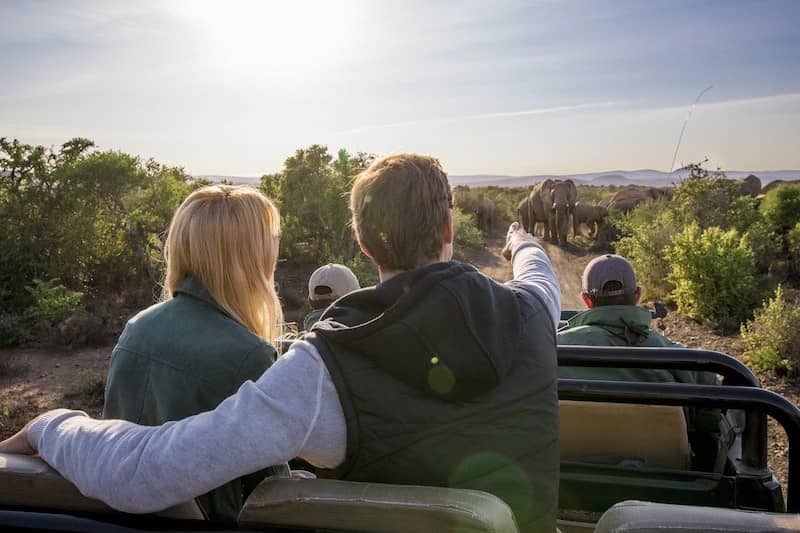 Tour companies cater for all ages and skill levels and ensure a high standard of equipment to ensure safe practices. 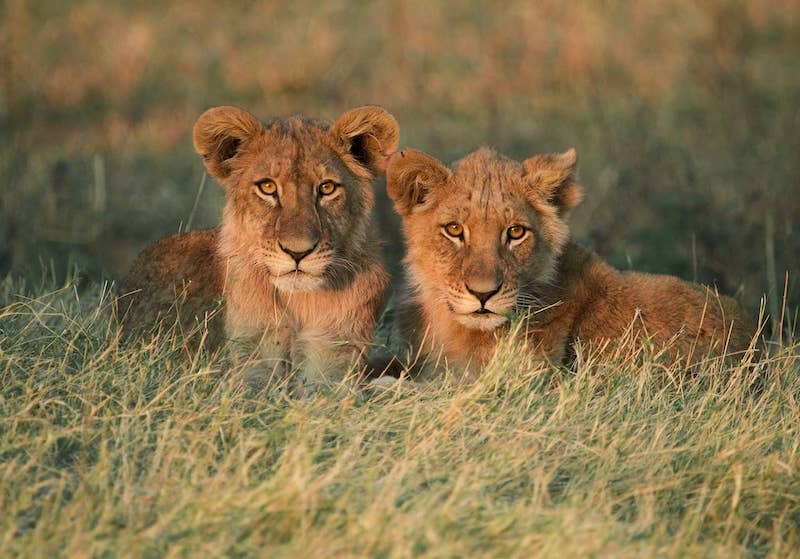 Do note that during the dry season (May to November) the rivers can be too low to navigate. 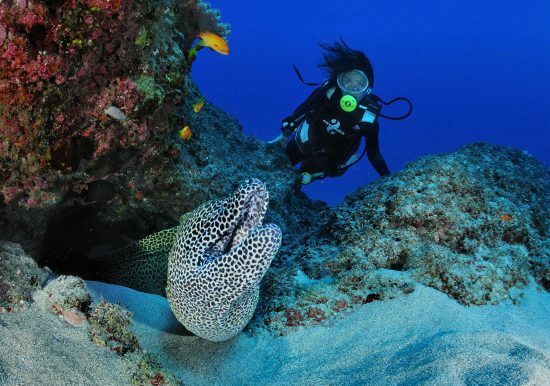 Thanks to the coral reef bordering its western coast, Reunion has a lagoon which provides the perfect environment for divers to discover the abundant riches of the world below. Over 1,000 species of fish and five species of sea turtles can be found in the rich coral landscapes. From June to October, the west coast also enjoys the passing of marine mammals such as dolphins and humpback whales. A Marine Natural Reserve that was created in 2007 stretches across 3,500 hectares and protects more than 3,500 species of coral within this rich ecosystem. 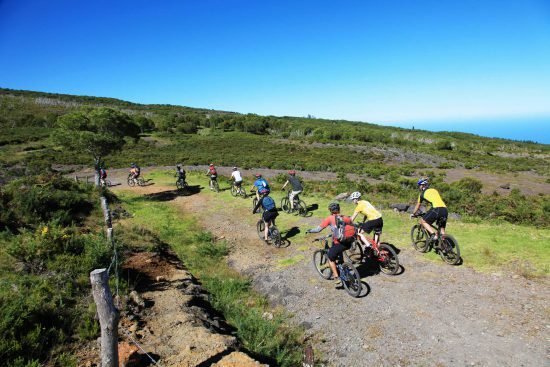 Mountain biking on Reunion can tend to be on the extreme side of things – the trails are often steep and the volcanic terrain rough and uneven. For the intense trails, it is recommended that riders are experienced. There are, however, a number of trails that are appropriate for novice or intermediate riders. A viewpoint called Le Maido is the island’s best spot for downhill biking. The area boasts more than 100 kilometres of marked trails, some quite difficult and others manageable for those with a minimal amount of experience. Another aerial option that is very popular is to take a helicopter ride. It allows visitors to explore the island from the sky and get a good idea of the soul-stirring beauty of Reunion. Due to the landscape, many areas of the island are inaccessible by car and only reachable by hiking. An alternative for those that don’t have the time or ability to do long, multi-day hikes is to take a helicopter ride above the island. With activities like these it is easy to see how the “island of adventure” could leave visitors a little breathless. But there is even more to choose from. Visitors can also horse ride, sky dive, climb and surf. On this small island with an active volcano, 17 miles of warm, welcoming beaches and captivating mountains and forests in between, the possibilities are endless. As visitors to reunion can attest, it may only be a dot in the ocean but it is a whole world apart. If you have any queries regarding Reunion or any other Indian Ocean Islands, feel free to ask one of our expert consultants.